Its birthday preparation again time for me. My son Christoph will turn 5 years old on June 30. 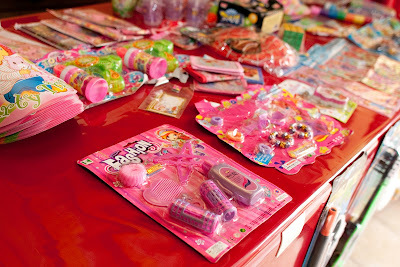 We are planning to have a simple celebration at home then another in their school with their classmates. I have to get ready soon as I am leaving for Germany in 2 weeks. Anyway, if you are looking for party giveaways and prizes, look no more, don't waste so time surfing and asking.. Just visit Divisoria particularly 168 Mall. You will find lots and lots of affordable stuff that would surely fit any budget. 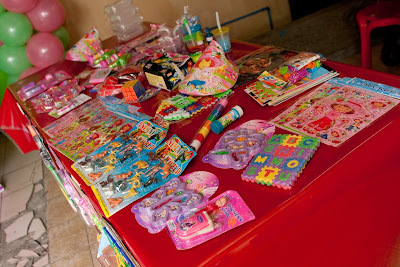 Anyway, below are some of the prizes we had during Alexa's first birthday. 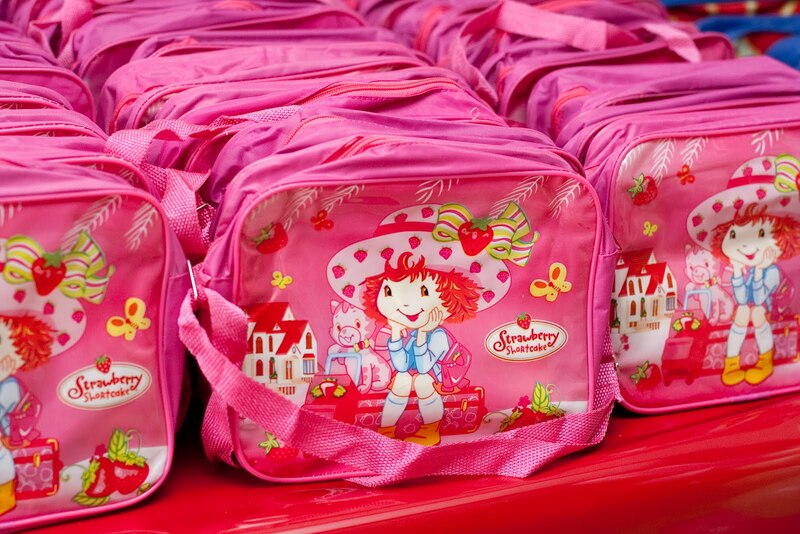 We had lunch boxes as party giveaways in Strawberry Shortcake for girls and Batman/Superman for boys since my boys are superhero fanatics. My best advice, plan your birthday ahead and prepare immediately. Not like me, most of the time late in birthday preparation kaya always rush orders. 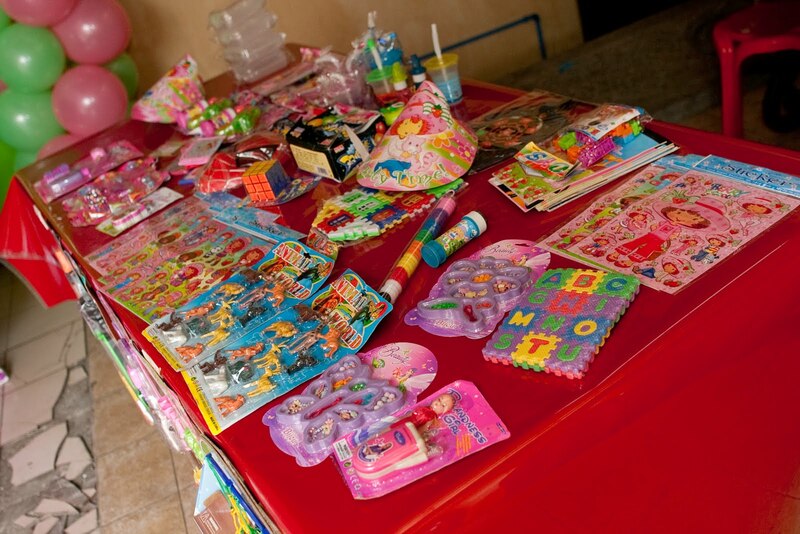 Enough talk for today, I have to source for giveaways for Christoph's 5th birthday. This time its Iron Man 2 party theme. Wanna share ideas? Post your comments away!! sama ako sau mami Chris....would love to visit germany...eheheheh! 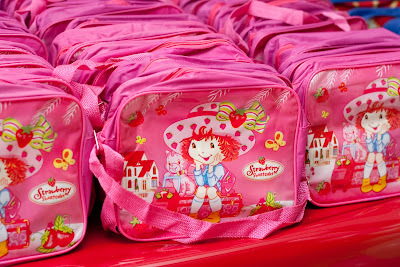 Ang ganda ng strawberry shortcake lunch box sis. Gimme one please. Hihi.